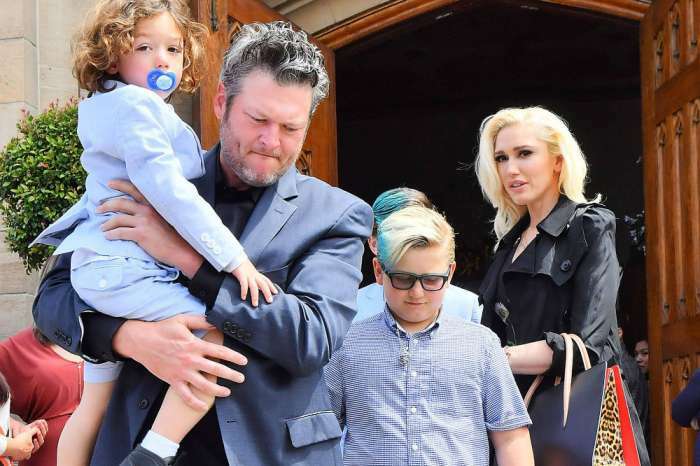 Blake Shelton opened up about bringing girlfriend Gwen Stefani, her kids as well as the rest of her family home to Oklahoma. They were there last week as well when he had the grand opening if his first restaurant Ole Red. ‘It has been a lot of fun for me to be the one to get to expose them to this – out in the country. They love it so much, her entire family. And when I say her family, I mean all of them. I am talking about the kids, the mom, the dad, the brother. There are times when we have had holiday gatherings, and I am talking about 30-plus family members from her side, from my side. We have so much fun. I do not think you should be able to have that much fun. It is probably not legal in California,’ the country crooner shared about their obviously very good time together. 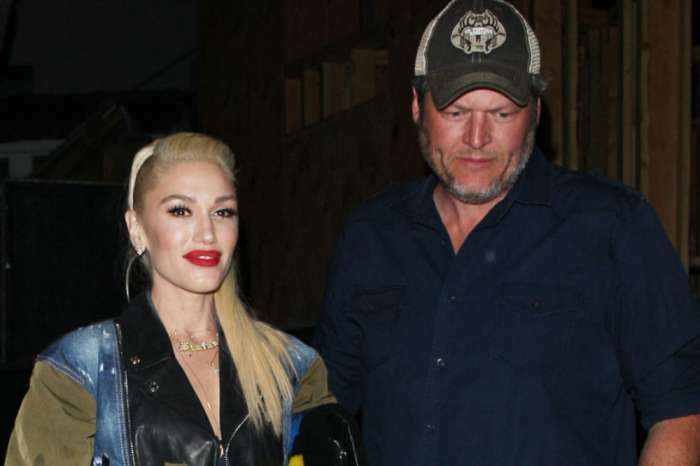 For the opening of his restaurant, Shelton had his lady love right by his side during an intimate celebration concert that also benefitted local NGO J.C. Reaching Out. That being said, the performance of Friday managed to bring in no less than $32,000 in donations for the cause. 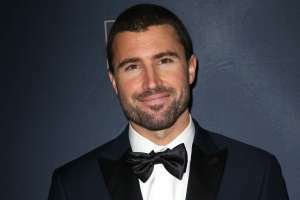 But the following night, the singer had a much bigger concert that was also free on Main Street in Tishomingo, Oklahoma – the town he’s been considering his home for more than ten years. Don’t you think Shelton and Stefani are pretty much a family already? They should totally tie the knot!